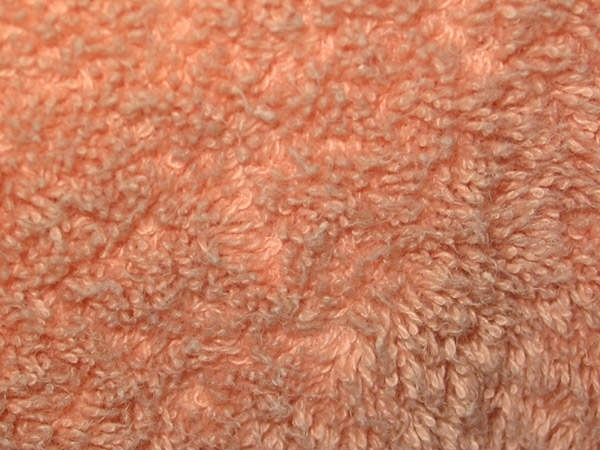 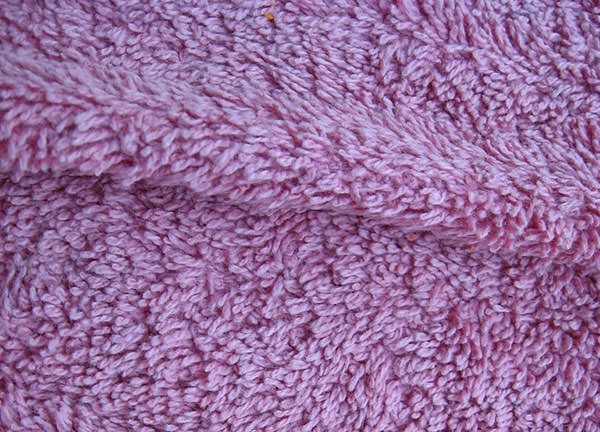 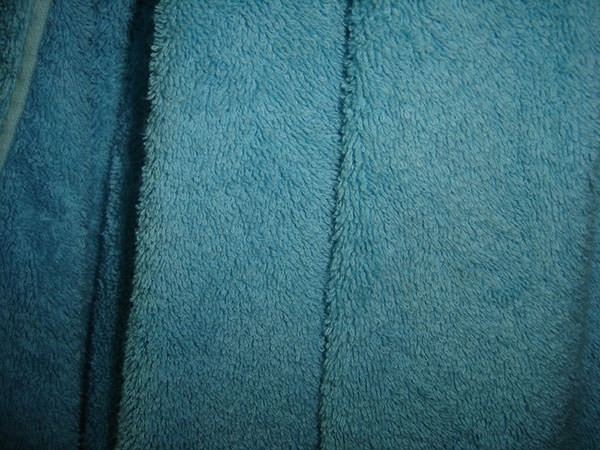 Creative free towel textures are used to make your work easy with creating unique designs. 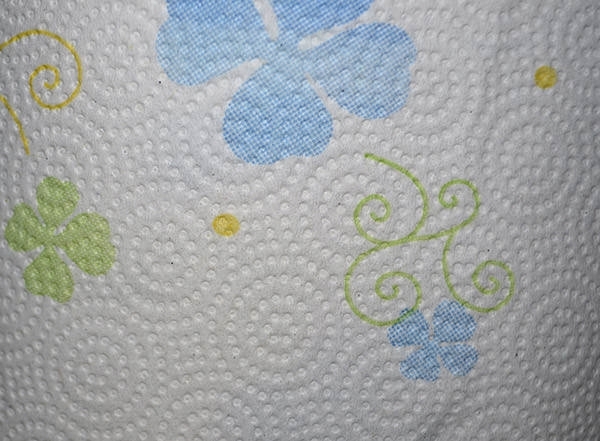 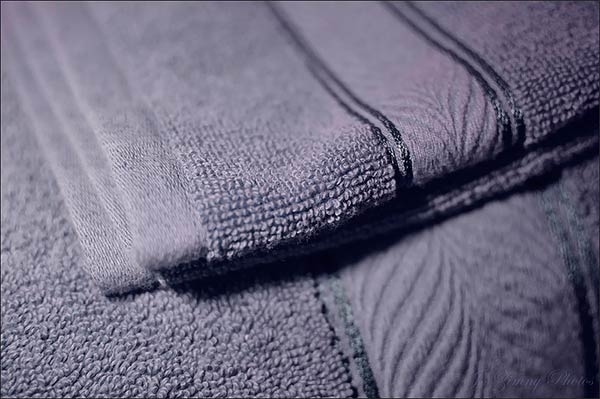 The free resources available online for the towel templates are easily editable using the digital prowess. 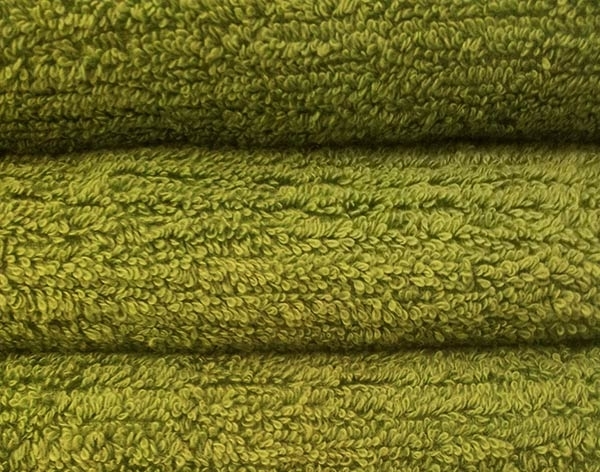 Add more layers to the downloaded files to add to the depth of the look. 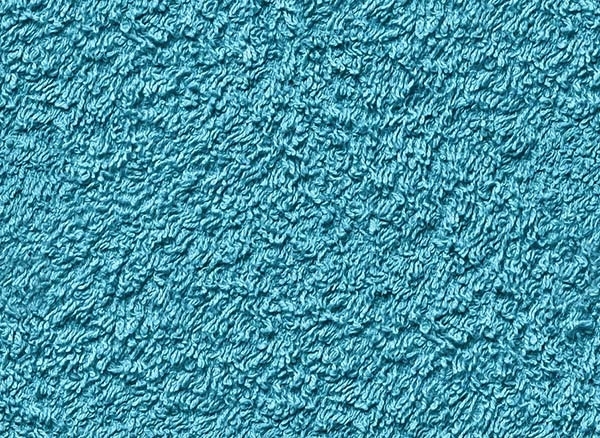 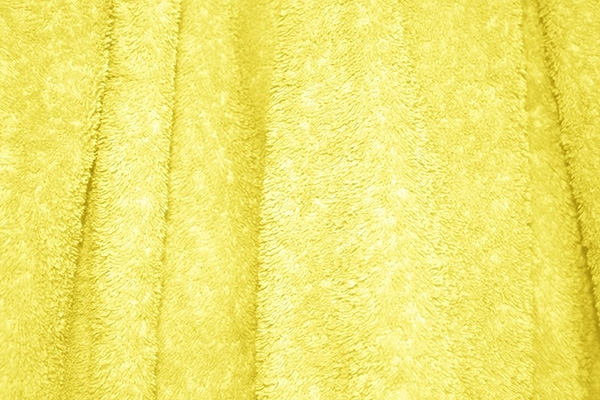 The color as well as the texture gradient can be easily changed to add uniqueness to the template. 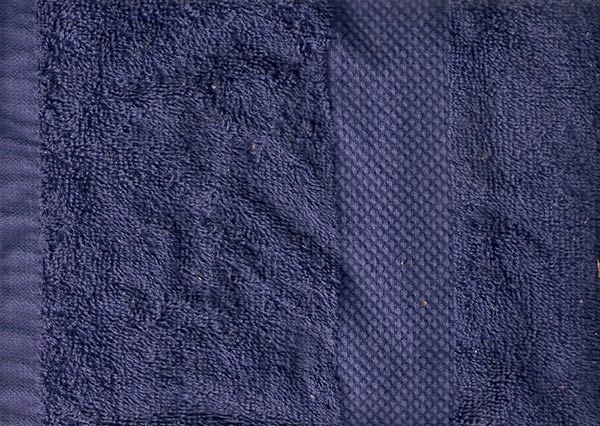 Using the sand text layer, you can write what is required on the towel and to make it look smart, change the colours of the background and the write up. 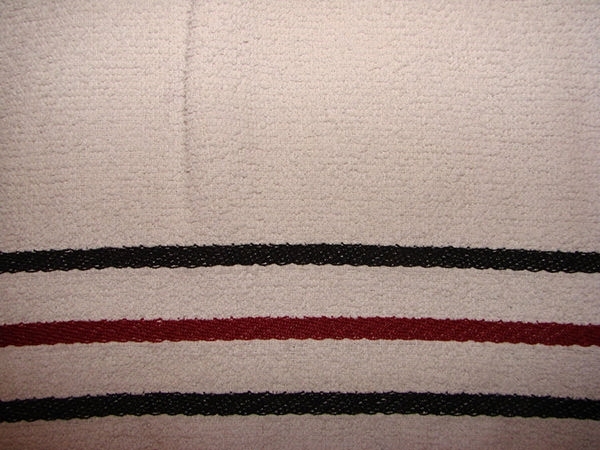 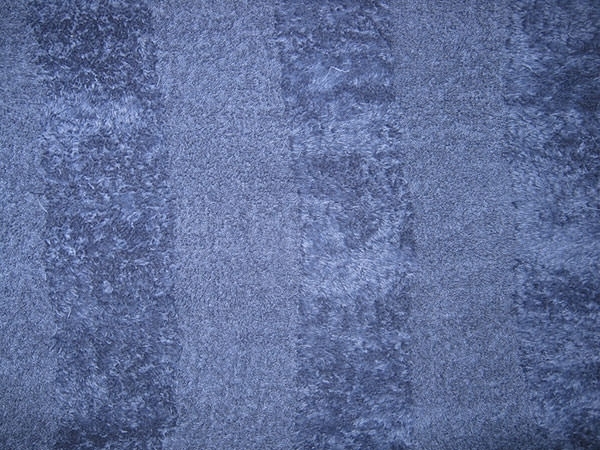 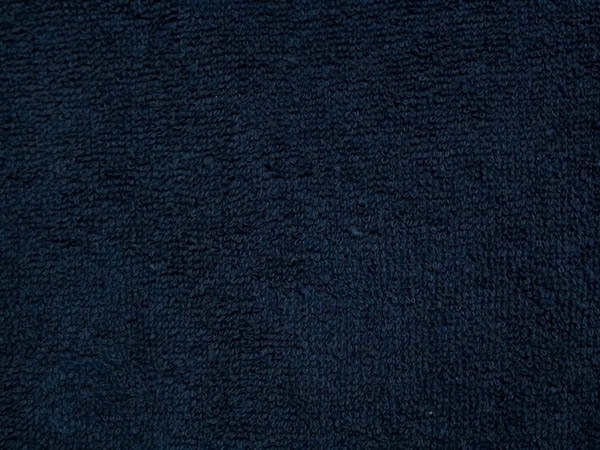 Adding sands on the towel edges can make it look more stylish. 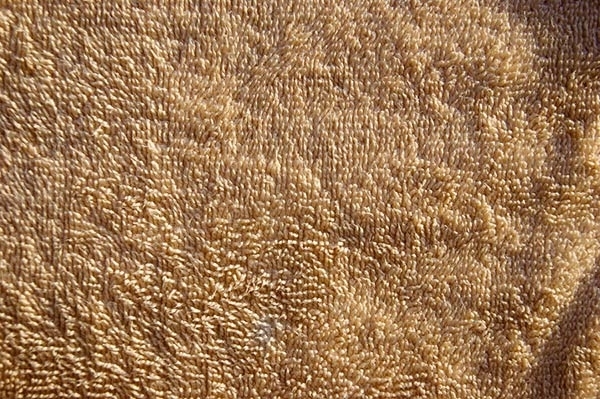 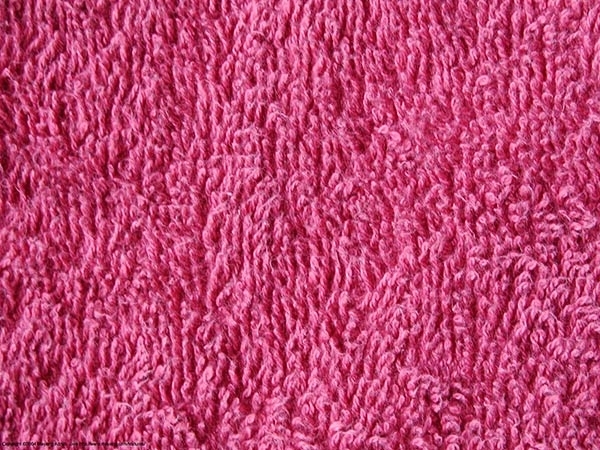 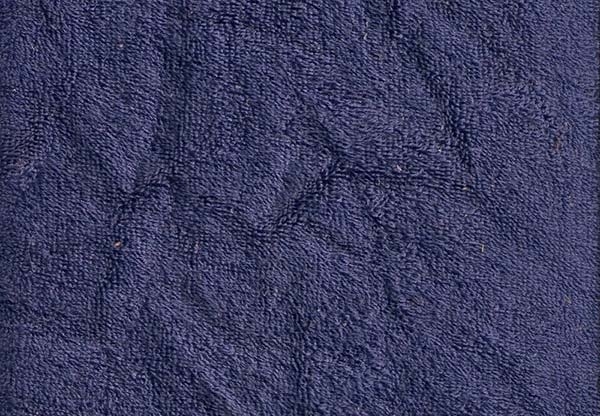 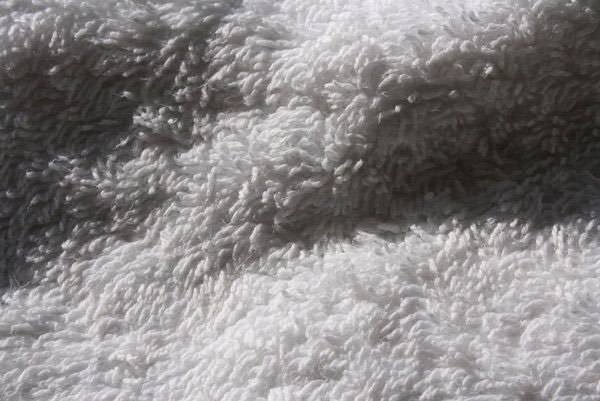 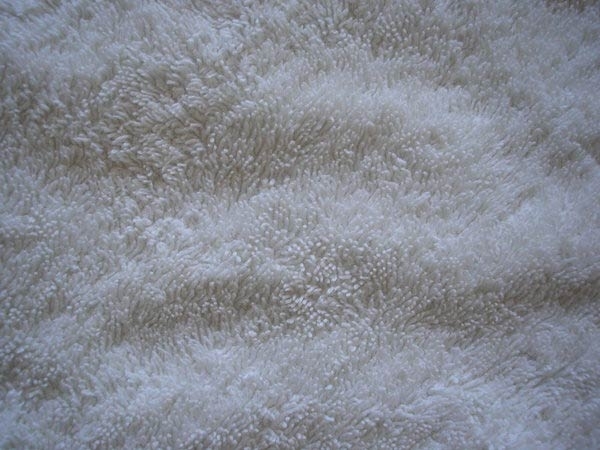 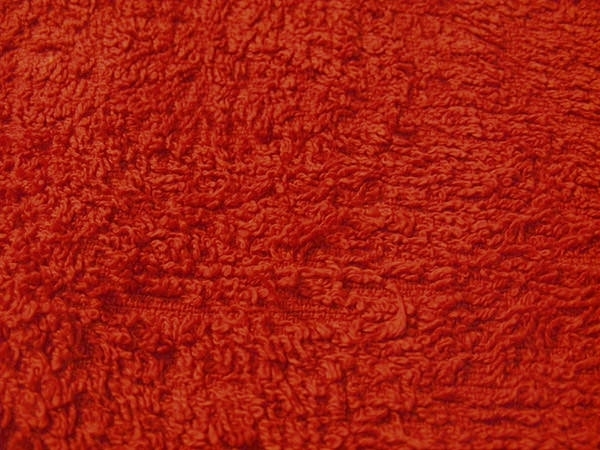 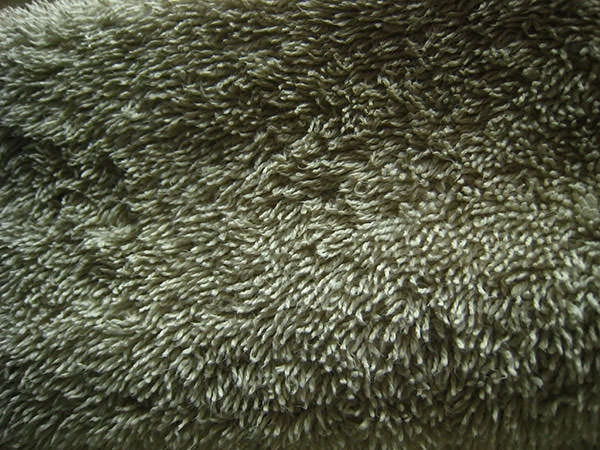 So quickly grab these high quality towel textures collections.